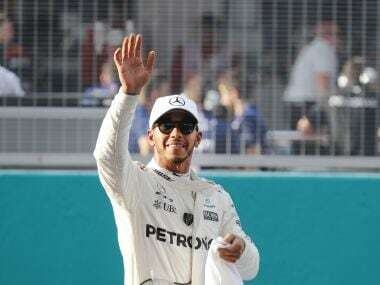 Lewis Hamilton may have lost his lead in the world drivers' championship, but he is confident he and Mercedes will recover after a tough weekend at the Canadian Grand Prix. 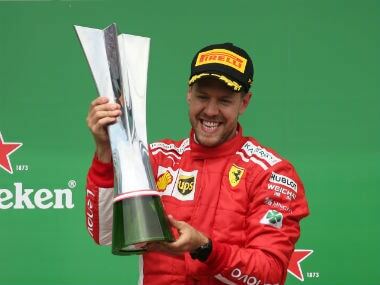 Sebastian Vettel claimed the 50th win of his career and reclaimed the lead of this year’s world championship on Sunday when he ended Lewis Hamilton’s run of supremacy at the Canadian Grand Prix. 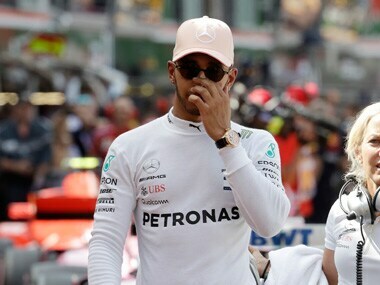 Lewis Hamilton hopes his Mercedes team have overcome the problems they had in Monaco with the ‘hyper-soft’ tyre ahead of this weekend’s Canadian Grand Prix. 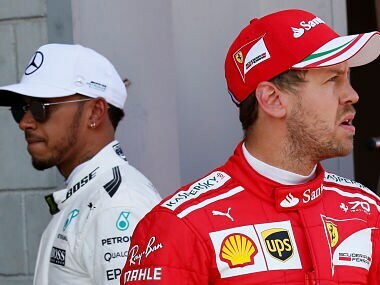 Lewis Hamilton has stated that both sports and society in general are still stuck in the stone age when it comes to equal pay for men and women. 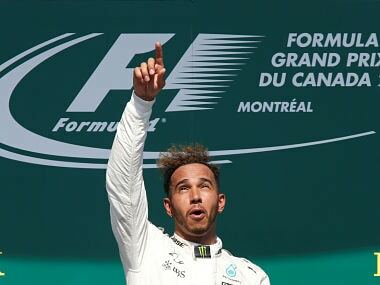 Lewis Hamilton will be returning to the Canadian Grand Prix on 10 June, where he will attempt to win his record-equalling seventh title. 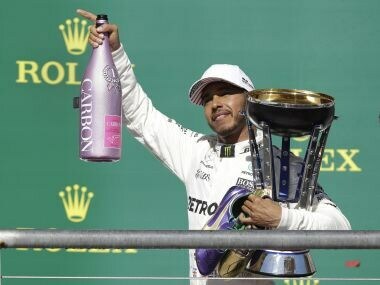 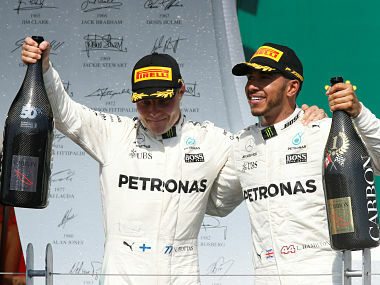 Lewis Hamilton was full of gratitude for the team effort and behaved, in Montreal, in a manner that endorsed the view that he has developed into a team-orientated driver. 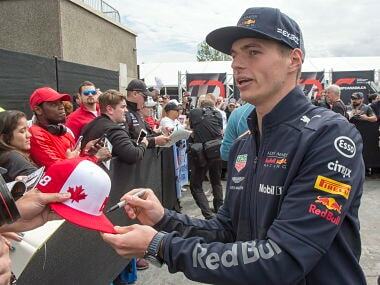 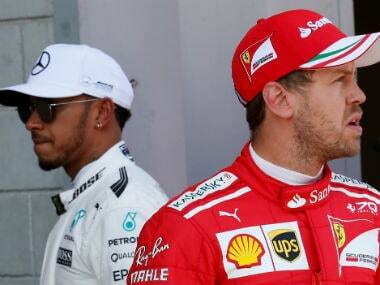 Hamilton and Vettel's razor-sharp competitiveness has lifted performance levels to such a high that veteran paddock observers were left stunned at the Canadian Grand Prix.